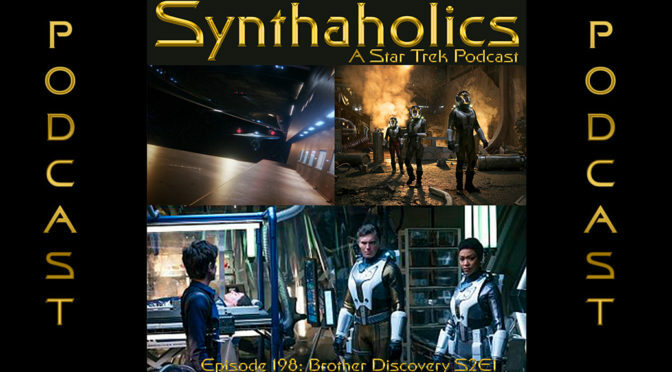 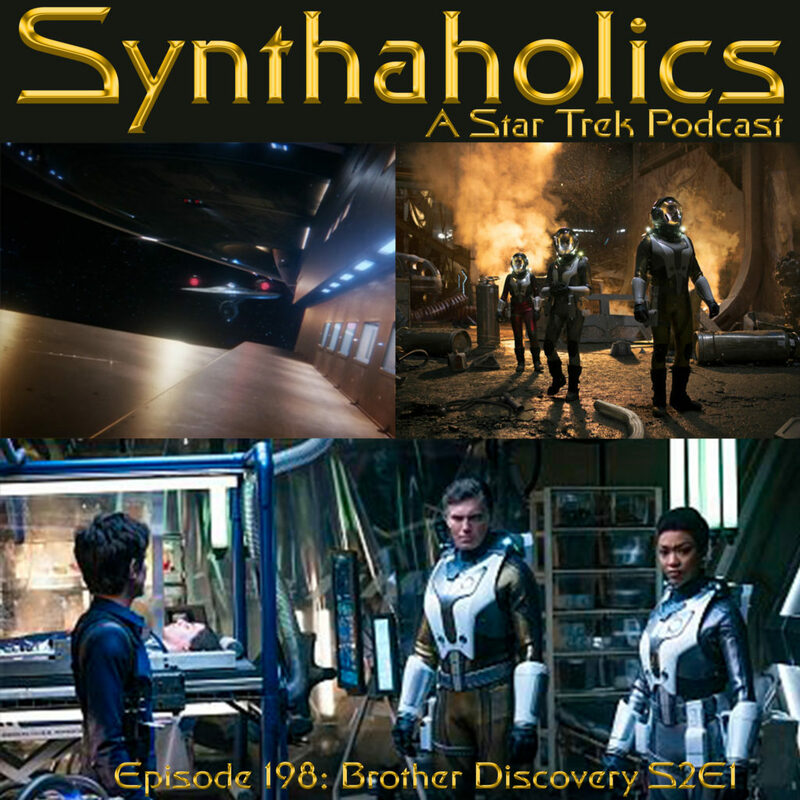 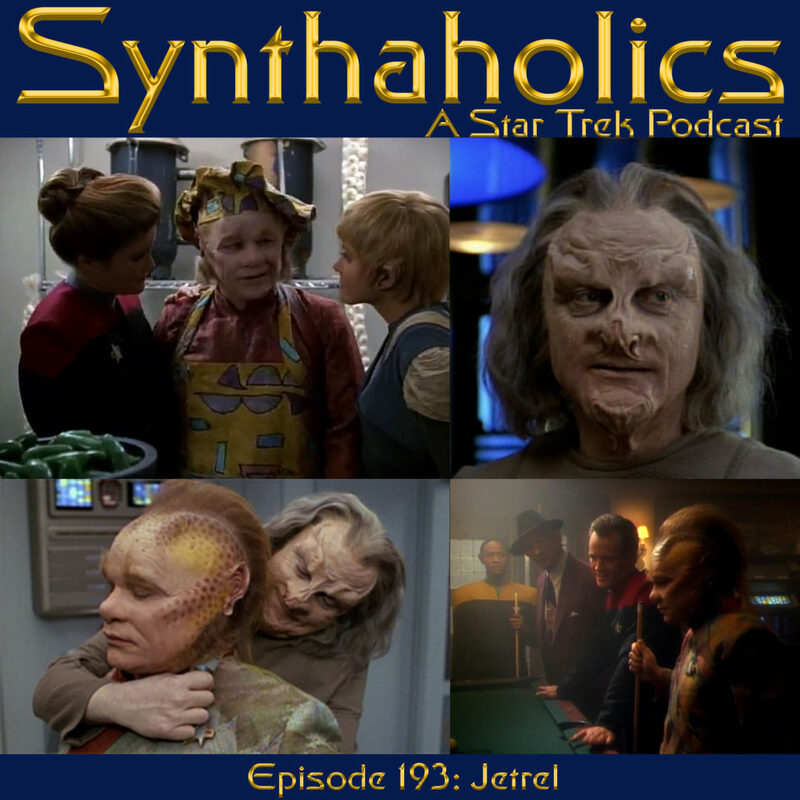 It’s been a while since we have discussed a Voyager episode so this week Holly, Aaron, and David talk the Star Trek Voyager episode Jetrel. 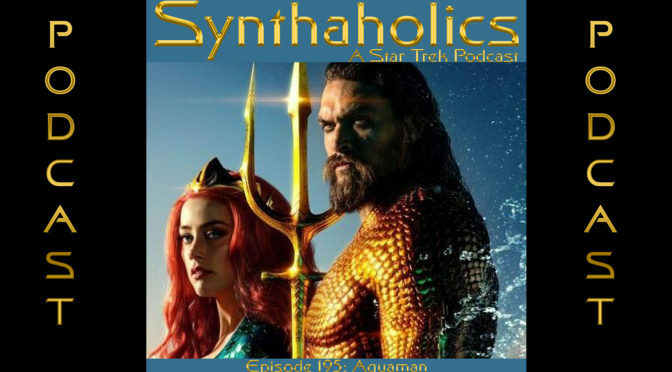 But first we have some news. 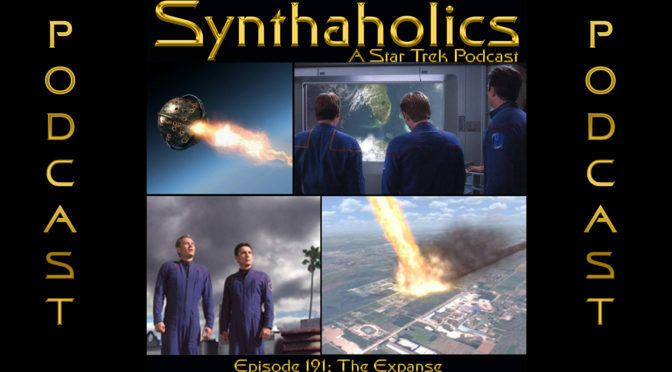 Aaron discovered on his YouTube feed that he started seeing new videos from the Axanar channel so it seems like that is back in production. 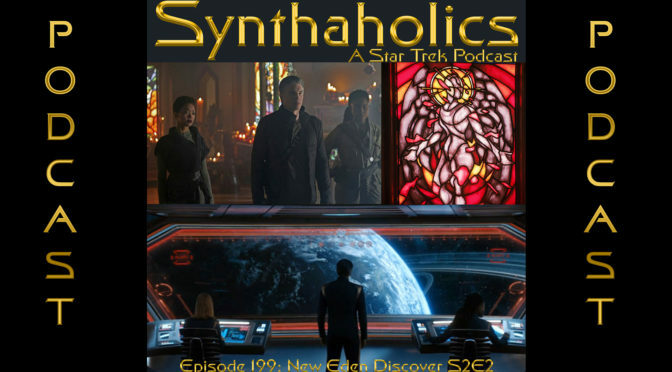 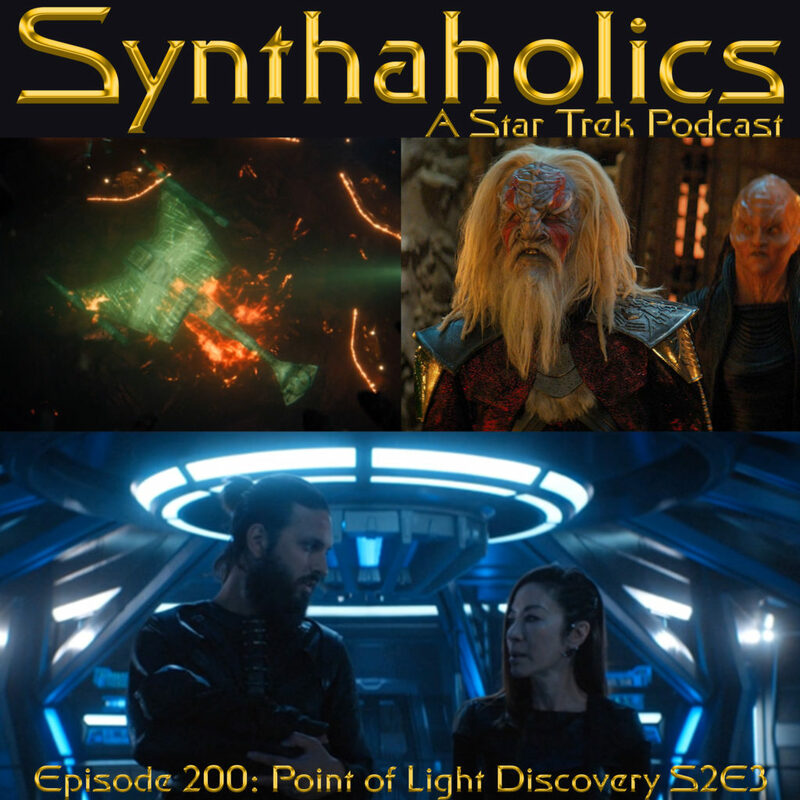 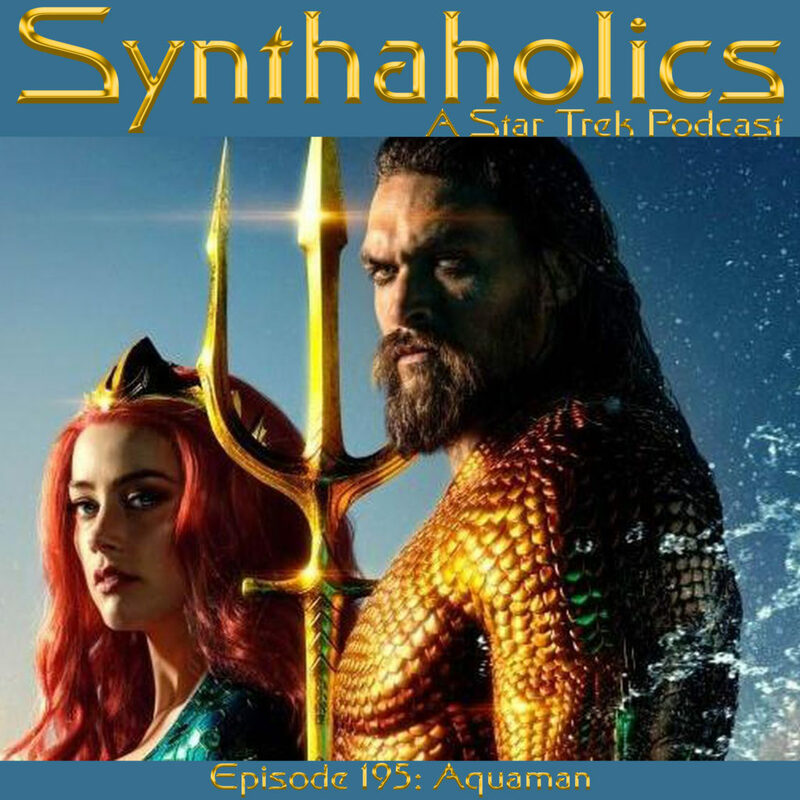 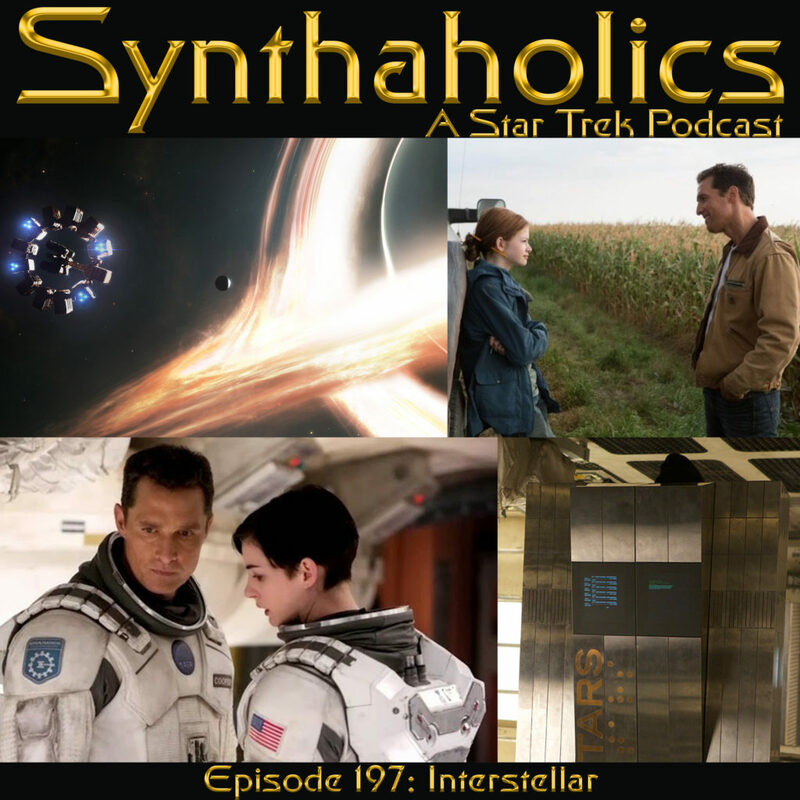 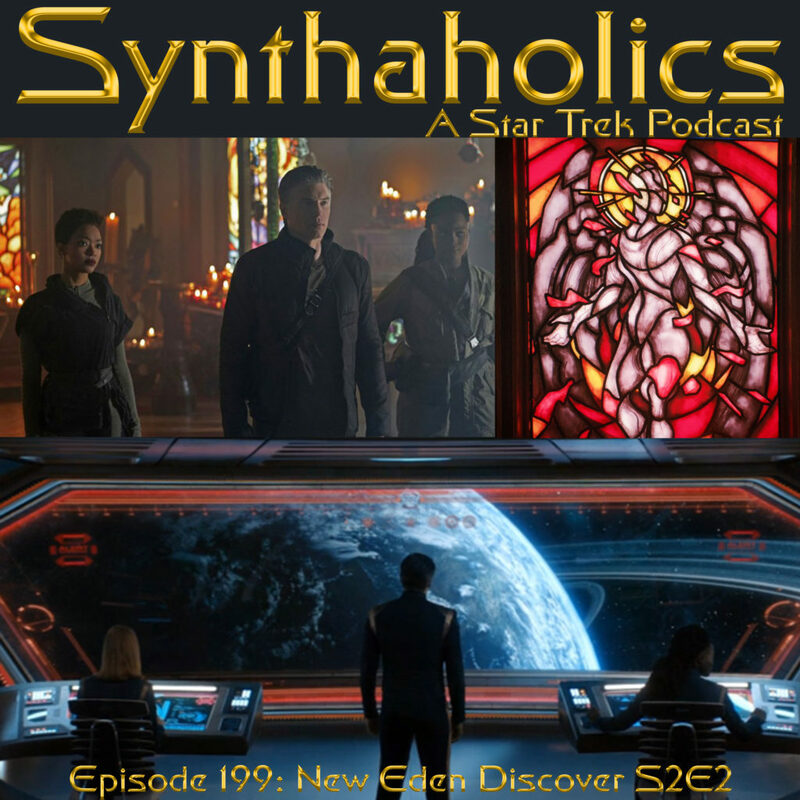 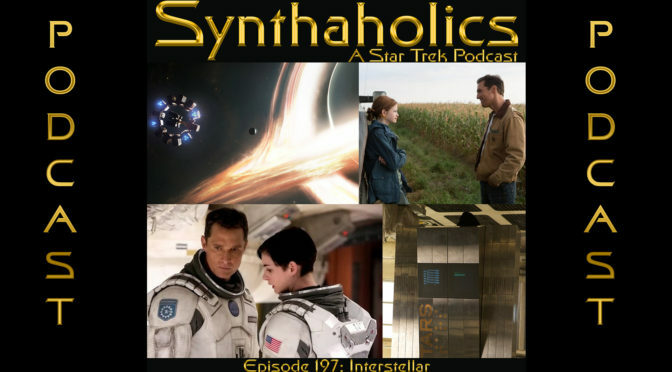 This week the third Short Trek the Brightest Star was released and Holly and Aaron caught up on the paste episodes so we discuss our thoughts on Calypso and The Brightest Star. 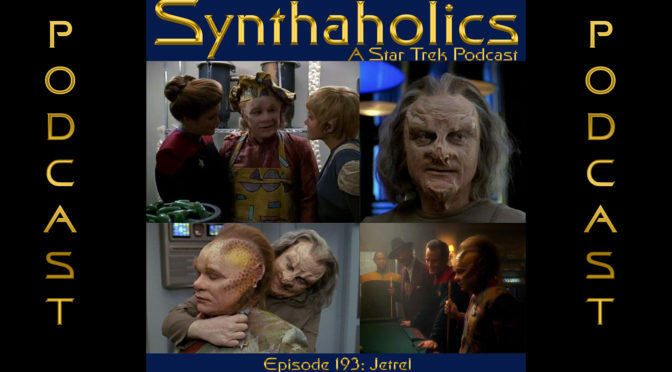 Jetrel is a Voyager season one episode that centers on Neelix of all people. 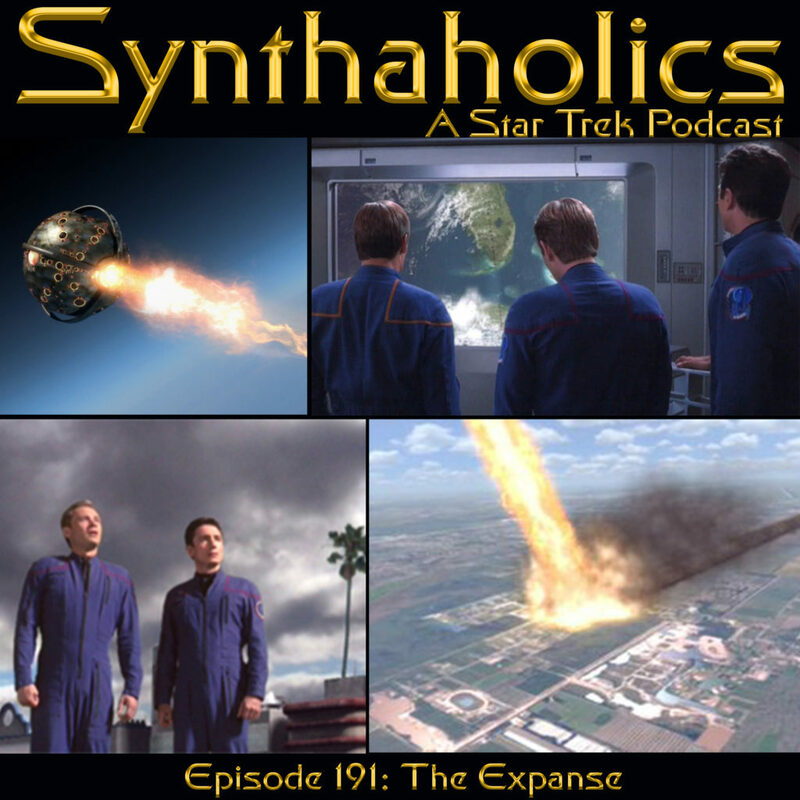 But this is actually a very solid episode with strong calls to World War II and Robert Oppenheimer. 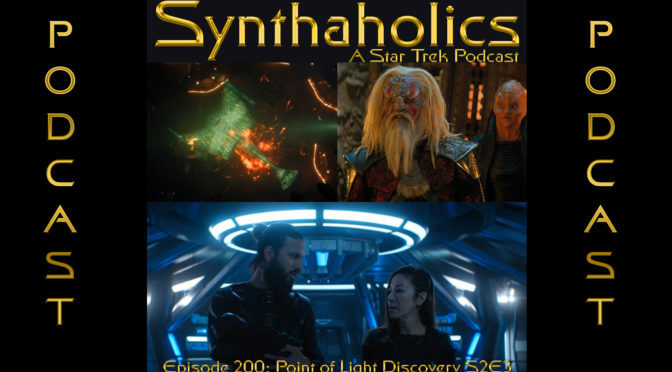 Jetrel is basically Oppenheimer and he developed a weapon of mass destruction that was used on the Talaxians. 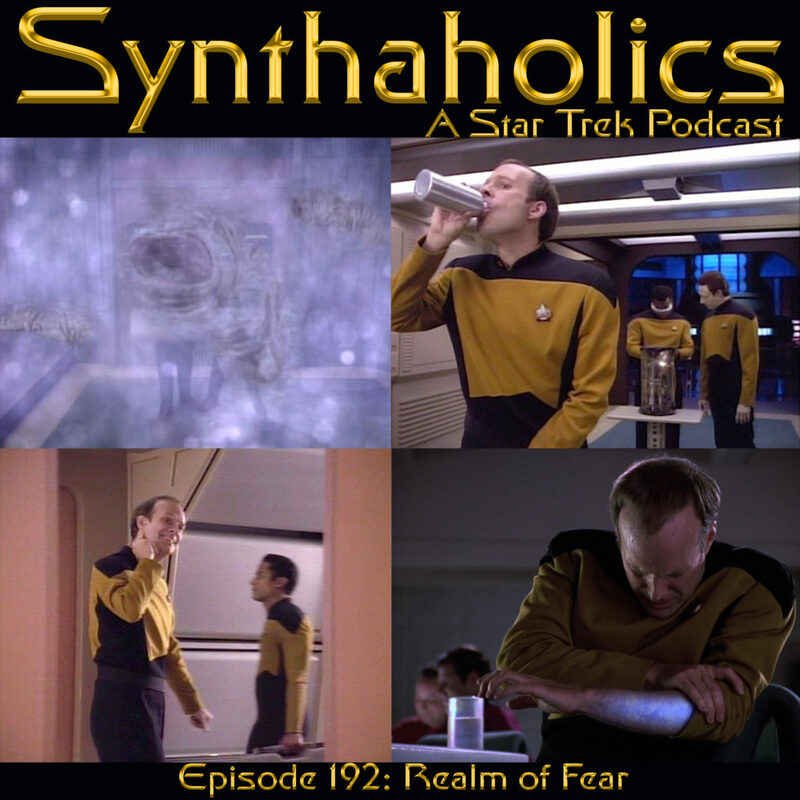 The episode is ultimately a message about forgiveness and Is really quite well done. 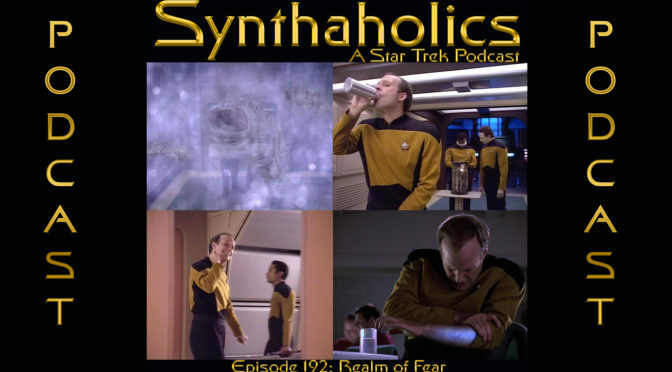 Pour yourself a very strong drink, it’s time for your weekly shot of Star Trek!